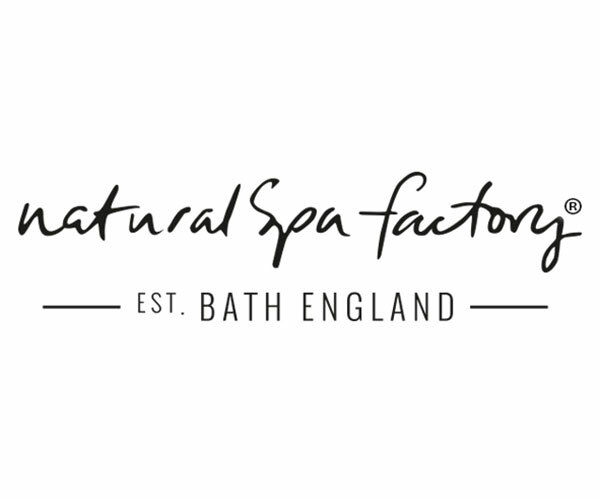 Natural Spa Factory was founded by Emma and Jeremy in Bath 2009. Their passion for providing natural, botanical and beautiful products was ignited by Jeremy’s 15 year career in spa design and consultation. Still based on the outskirts of Bath, we love being surrounded by the countryside that inspires us most. Our products are truly inspired by seasons and the food we love. The result is a collection of natural and beautiful products that inject goodness and wholesome nourishment into body and skin, boosting you from the outside in. We specialise in seasonal, bespoke and private label treatments and collections with products that are made either here in the UK or in the home of scent – France. Our gender-neutral packaging is minimal and recyclable where possible using glass for that extra special touch. So, what does natural to mean to us? We use botanically sourced ingredients derived by nature like herbs, plants and flowers and try to avoid as many nasties as possible. Our products are FREE FROM any Parabens, SLS, MI (Methylisothiazolinone) or MCI and they have not been tested on animals. Supported by a fabulous, service driven and knowledgeable bunch we are focused on offering something different and doing something different. We are all deeply proud of this. Our products are spa quality, you can use them every day – not just on special days! To make your booking please call 01937 580 115 to speak to Day Spa Bookings.